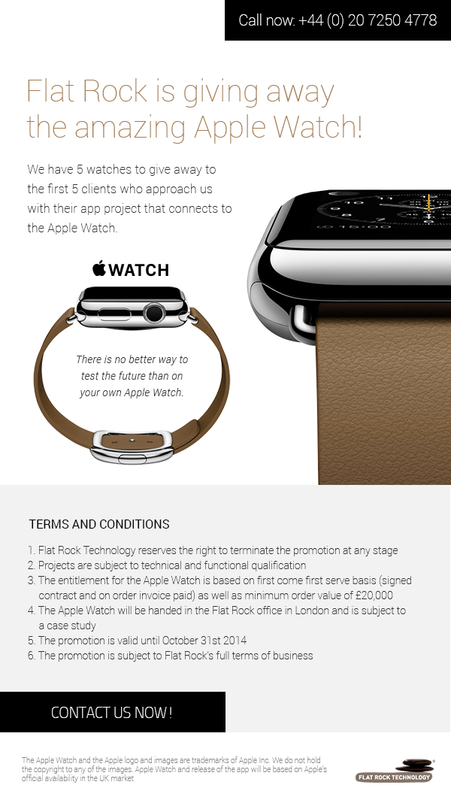 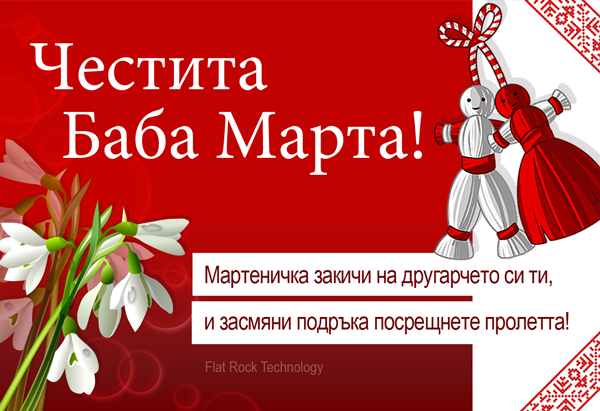 Flat Rock is Giving Away the Amazing Apple Watch! 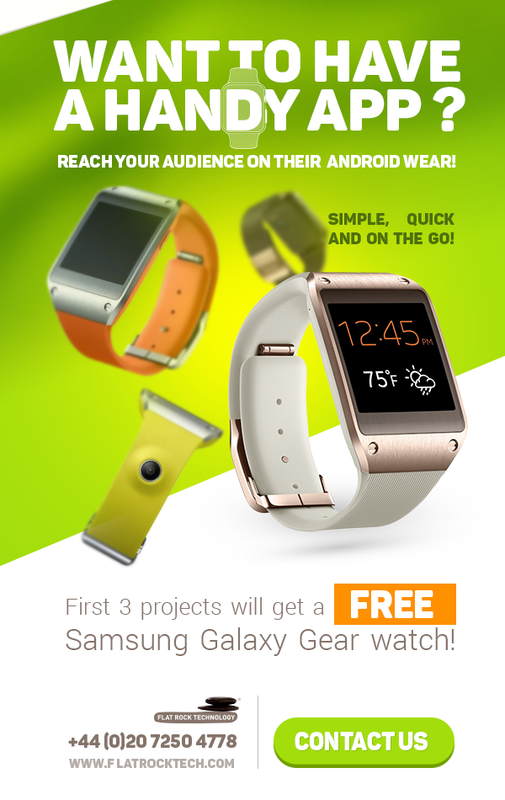 Get Your Free Samsung Galaxy Gear Now! 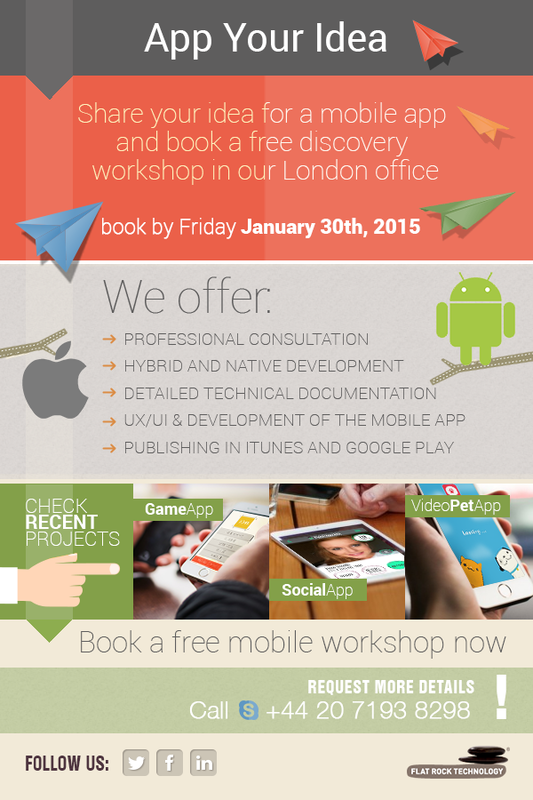 App Your Idea - Free Mobile Workshop in London!